He began selling pre-owned boats and just a few years later met an interesting man . That interesting man was C.N. 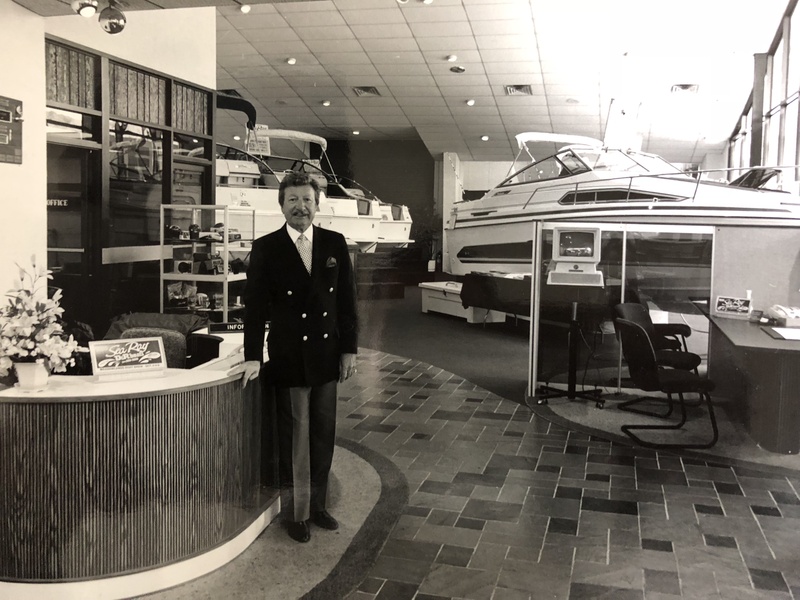 Ray, founder of SeaRay Boats who was looking for dealers. 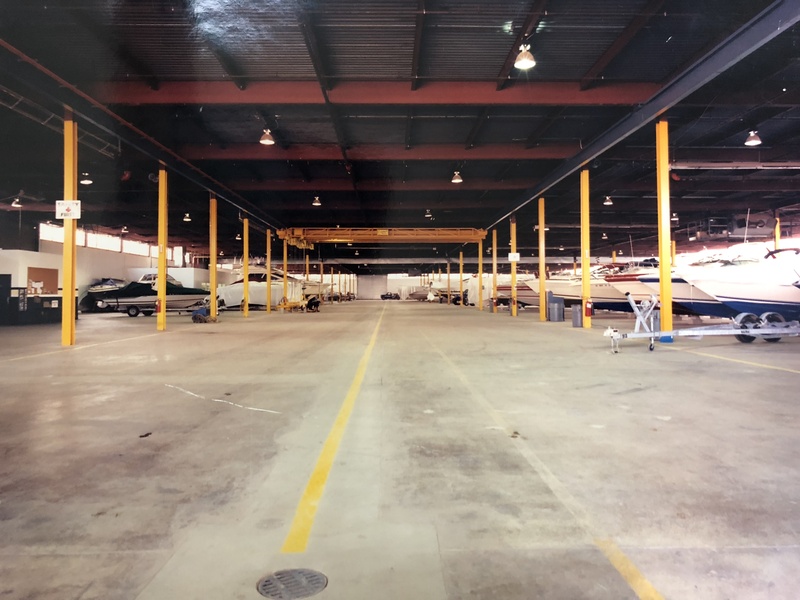 Soon after bringing SeaRay Boats to Green Brook, D&R became historically the top dealer in the nation with a rigging facility larger than anyone could imagine (pictured below). Mr. Barone understood that the boating season was cut short for New Jersey. His solution was to begin selling snowmobiles, pop-up campers, and even motorcycles. As years passed the focus turned solely to boats. 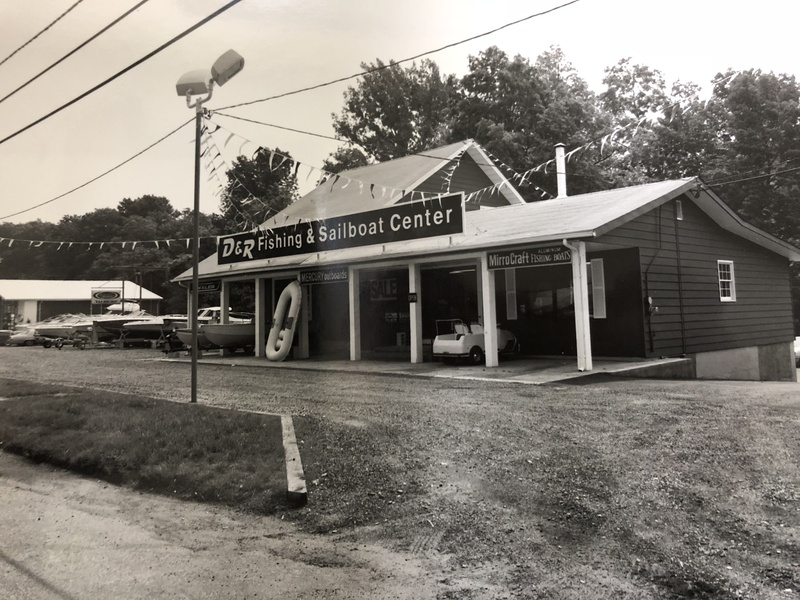 Building such a great reputation in the boating industry for D&R and himself, numerous boat manufactureers insisted on doing business with Mr. Barone after D&R left SeaRay in the 1990s. In 1991, D&R Boat World began selling brands which we still hold today, Robalo and Crownline. Dominic J Barone passed away in 2000 where he left D&R to his two sons, Donald and Robert (D&R). The attention to detail, passion, and dedication for success in which Dominic Barone instilled in his sons are reasons why D&R is still one of the state’s largest, multi-branch operation. Our history is has deep roots which have proven in the boating industry since day one. Today, the president of D&R Boats, Robert Barone, has his eyes set on keeping the family business running smoothly. With brands like Robalo, Crownline, Parker, and Buddy Davis, D&R has remained at the top of sales for the state. D&R Boat World is NMMA Certified, recognized in Top 5 for each of 4 New Boat Manufacturers, and has Mercury/Mercruiser Yamaha Certified techs. 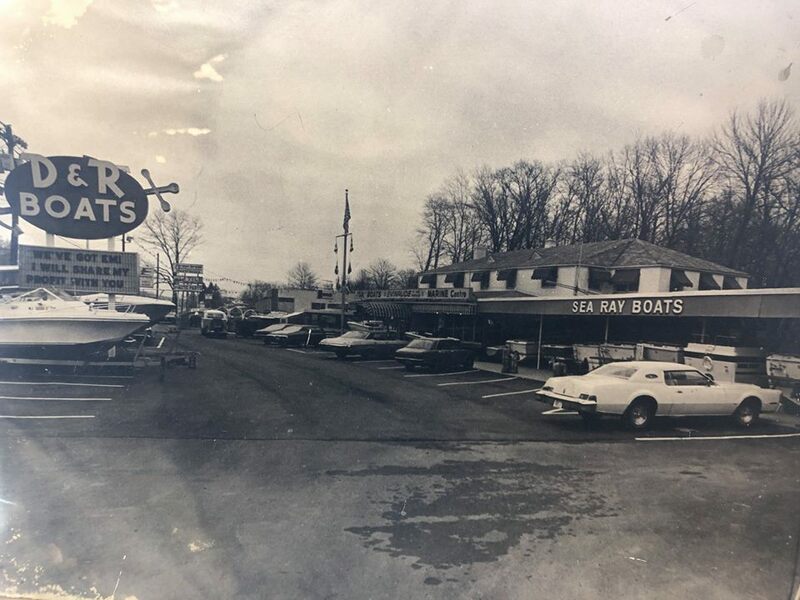 After more than 65 years of service to New Jersey’s boating enthusiasts, we have gained a solid reputation for honesty, integrity, and professionalism. This is witnessed by the many awards and certificates bestowed upon us by the manufacturers we represent. Even more significant though is the overwhelming approval rating we have earned from our long-term customers who return year after year. We appreciate all of our customers and are here to serve them for years to come!